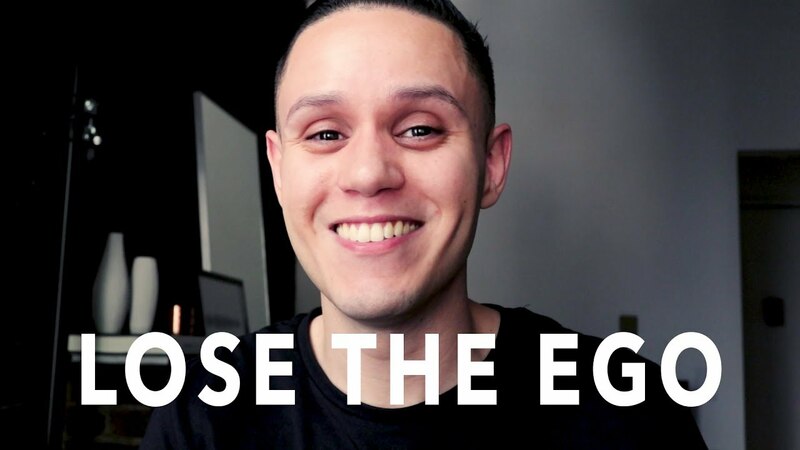 Working with Other Creatives - Lose the Ego. In this short video, Jeff Rojas discusses 3 ways to work better with other creatives, whether that's other photographers, makeup artists, models, or wardrobe stylists. You may also like "Beauty Photography: Two STUDIO LIGHT Setup by Jeff Rojas"